We need a lot of protein when we're young, the time our brains and our bodies are being fully formed. Unfortunately, kids tend to love snack foods that are high in added sugars and fats and low in protein. As a result, their diet often lacks sufficient protein. Lay one slice of deli meat on top of the other on a plate. 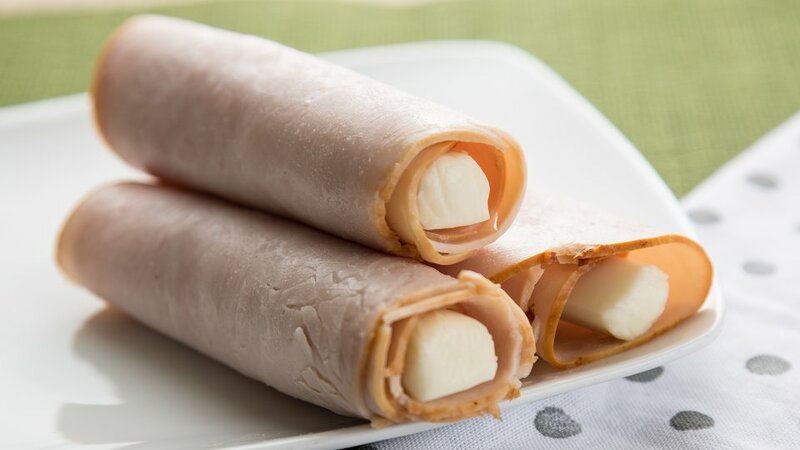 Place string cheese at the end of the slices and roll so that deli meat surrounds the string cheese.